Dirty Freek has been a key player of the house music scene for sometime, chances are you will have heard his productions whether you’re already a fan, from going out, or from various compilation albums – unless of course you’ve been living under a rock for the past few years! 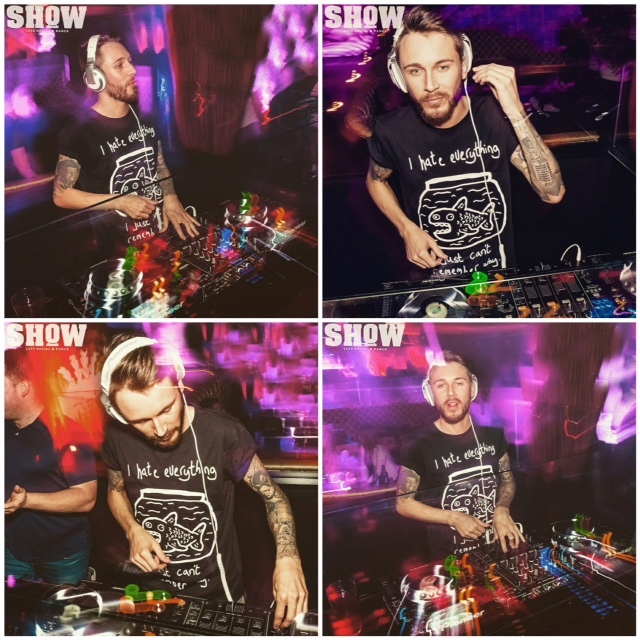 If you’ve ever seen Dirty Freek DJ then you will know you’re in for a treat, with more mashups than you can shake a stick at, its a show you won’t forget. Going back to his musical routes of house Dirty Freek formed the mighty Disco Bomb record label. The label brings back the authentic disco house sounds of artists such as Junior Jack, Kid Creme, Ian Carey, Soul Avengerz and merges it with phat basses that are guaranteed to rip up any of today’s dance floors. 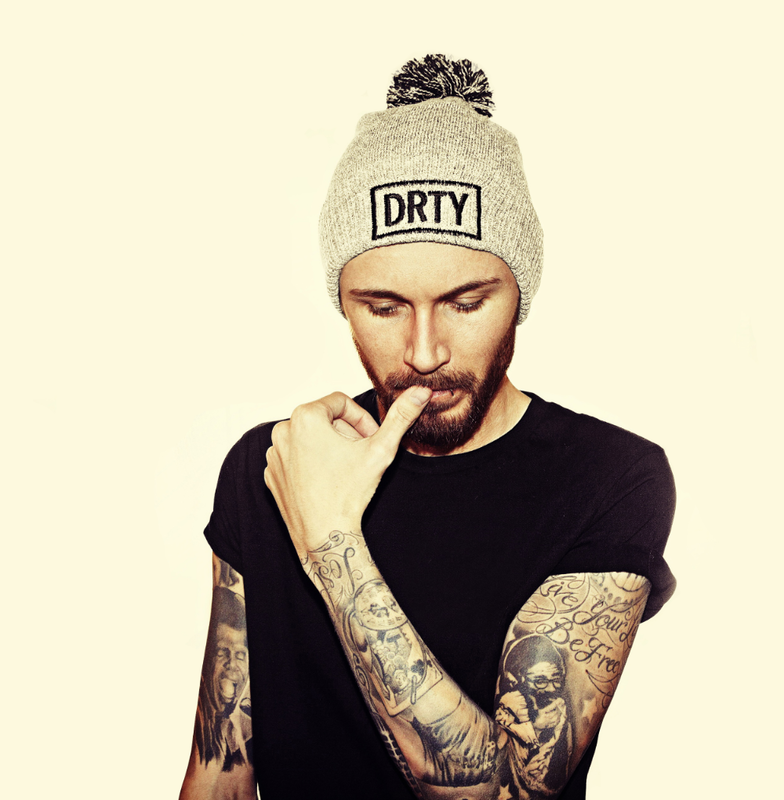 Not tied down to one particular sound Dirty Freek makes anything from Disco House right through to DnB. Tracks signed to Subliminal, Hed Kandi, Universal, Mjuzieek, Attractive to name but a few. With his position firmly established, in 2011 Dirty Freek reworked the massive “Live Your Life” by the legendary Erick Morillo & Eddie Thoneick, featuring the vocal talents of Shawnee Taylor, the track soon became Morillo’s track of the moment and shot straight to number 1 in his chart, staying there for over 6 months! With full support from Morillo the track is now officially released on his mighty Subliminal label and hit number 1 on the download store top 100’s. He’s often found hard at work in the studio where he works endlessly pushing boundaries to recreate, reinvent and re style his latest creations. With him not being tied to one particular style, it’s this edge that gives Dirty Freek his frequent top spot positions within the dance music charts.